Great and useful item. This gadget looks just like a book of matches. 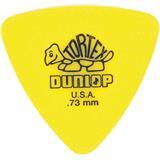 However, on the inside you find a set of 6 tear-out guitar picks. Don't leave home without them. 6 picks, gauges .60 mm. Great and useful item. This gadget looks just like a book of matches. 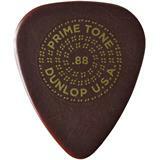 However, on the inside you find a set of 6 tear-out guitar picks. Don't leave home without them. 6 picks, gauges .88 mm. Great and useful item. This gadget looks just like a book of matches. 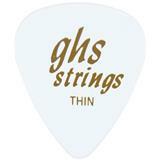 However, on the inside you find a set of 6 tear-out guitar picks. Don't leave home without them. 6 picks, gauges .73 mm.